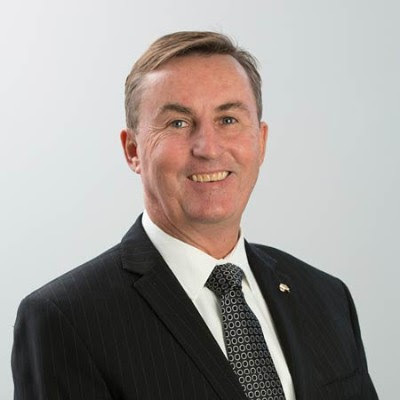 VICTORIAN grain farmer, Brett Hosking, has today taken over the role of chairman of Grain Growers Limited following the retirement of John Eastburn who held the position for nine years and has been a director since 2006. Western Australia farmer, Rod Birch, will continue in his role as deputy chair. The appointments were announced at GrainGrowers’ annual general meeting in Dubbo, New South Wales, today. Mr Hosking is a fifth-generation farmer running a mixed farming business in Quambatook, in Victoria’s Mallee. Together with his wife Jane and their four children, he grows wheat, barley, oats, canola and a number of legumes for hay and grain production. They also breed merinos and run a small herd of cattle. Mr Hosking has been a GrainGrowers Board director since 2015. 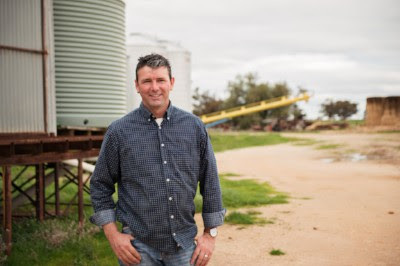 “GrainGrowers is in a strong position and I am excited and eager to carry on John’s work in ensuring that our growers’ voices are heard by industry decision makers and government, particularly in the run up to the federal election next year,” he said. “Despite farmers on the east coast facing a tough season this year, the Australian grains industry is well placed and I am confident it will continue to grow, driven by strong farming businesses. “I am looking forward to working with growers right across Australia, to get the policy settings right and allow this success to occur. “I am particularly looking forward to hearing from farmers directly about ways GrainGrowers can help achieve their farming goals. Mr Hosking said he was looking forward to visiting growers in their own regions over the next several months to hear from them face-to-face about what issues they would add to the list for the ear of government. He has had a long-standing involvement in the Australian grains industry which saw him serve Victorian growers as the Victorian Farmers Federation (VFF) Grains Group president from 2013 until 2017. He is also the immediate past vice-president of the VFF. Following his election as GrainGrowers chairman, Mr Hosking will formally step down as a director of the VFF at the upcoming Board meeting on Tuesday 13 November. Two Northern Region directors were also elected to the GrainGrowers Board at the AGM. 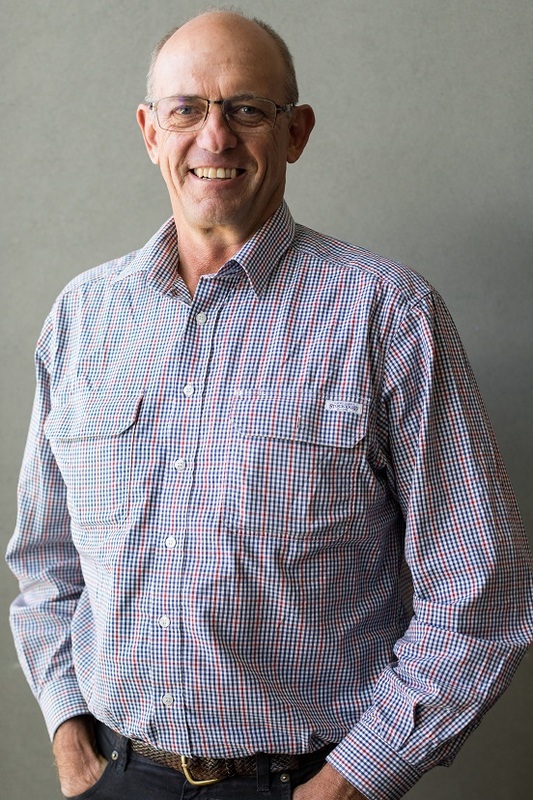 North west NSW grain farmer Andrew Carberry, Narrabri, was re-elected to the Board along with Queensland producer, Peter Thompson, Roma, who was elected as a new director. The two directors will represent the Northern Region which takes in Queensland and the top half of New South Wales, north of Dubbo. Mr Carberry, who was appointed as northern region representative in 2009 and served as chairman from 2014 to 2016, retired by rotation in accordance with the constitution and offered himself for re-election. Mr Thompson grows grain, forage crops and beef cattle on his farm and has been an active member of GrainGrowers since 2003. Three members contested the election. The third candidate was Queensland mixed farmer, Christopher Joseph, Dalby. The GrainGrowers Board consists of two grower directors from each region (Northern, Southern and Western) and two non-grower directors.